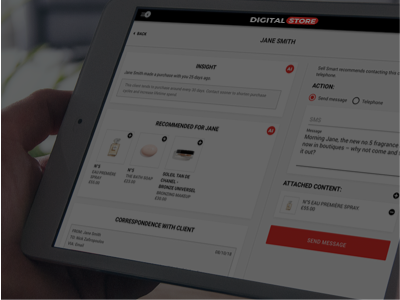 Our digital store platform empowers you to deliver a truly connected store experience. 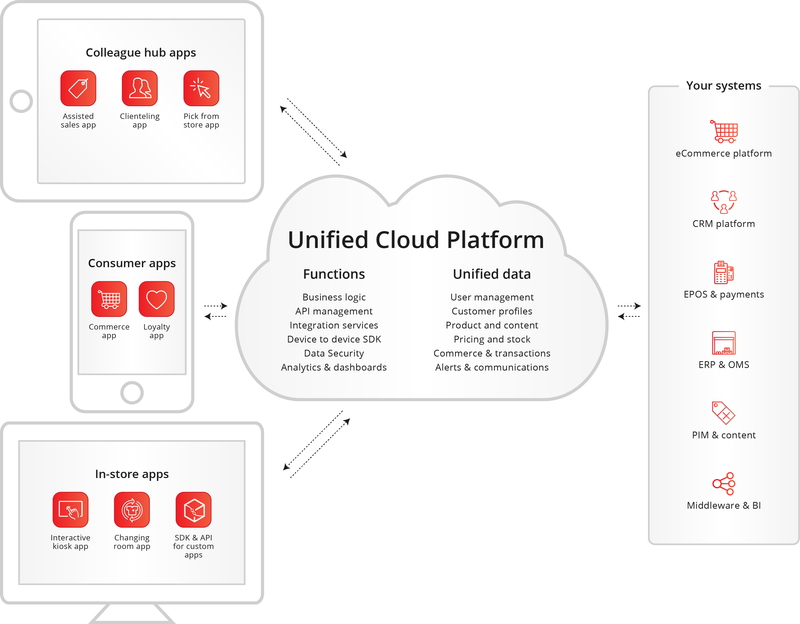 The suite of apps empowers store colleagues whilst the backend integrates and extends your existing systems with pragmatic data and workflow management with streamlined API orchestration to create a flexible yet consistent platform that reduces time to market and scales to thousands of stores. 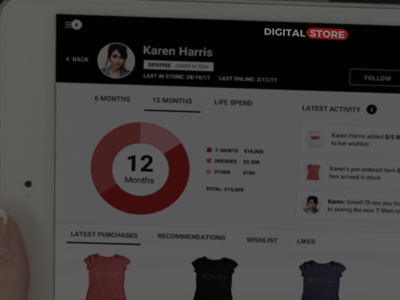 The digital store platform delivers a true immersive omnichannel store experience, bringing together employee apps, in-store displays and connected store innovation. 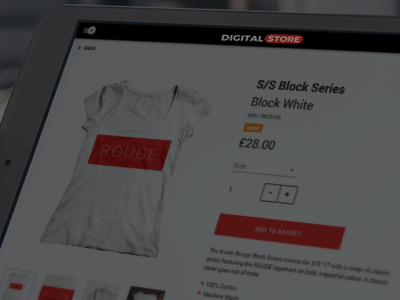 Our digital store platform joins up your systems with pragmatic, step-by-step integrations, and a unique visual programming interface anyone can understand. Bridging gaps in data, user experience, and reporting, the platform helps you take control of your technology, to open up a whole new range of opportunities to drive innovation and deliver engaging store experiences. Our platform offers secure two-way data exchange to any touch point in the network through our developer API, removing the restrictions on creating great customer experiences and rich, data-driven applications. It can even link peer-to-peer devices inside stores for instant connections and live sharing for a truly joined up approach. 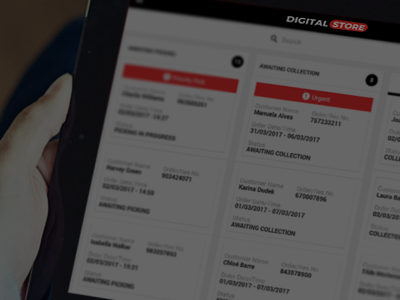 Our digital store platform is an enterprise-grade, fully managed cloud service allowing your staff and customers to access data across any device. Our scalable infrastructure grows with your business and can respond to peaks at a moment’s notice. You can take ownership of the technology and use your existing web developers to deliver projects, or use our professional services to minimise the load on stretched internal teams. 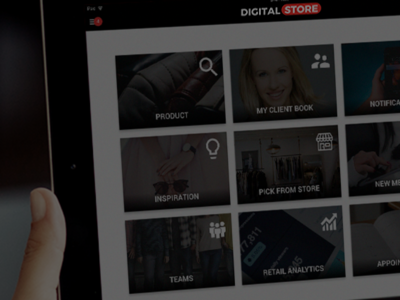 Our digital store platform offers smarter ways to collect data, integrate with legacy providers, and quickly build engaging user interfaces across any device, reducing time to market and delivering real innovation to stores. Build, test, learn and improve – without major investment or overheads. Unique flow-based architecture makes it easy to conceptualise, build, deploy and change, even for non-developers – all backed with developer-friendly workflow and revision management. Quickly create web services to integrate with your own front-end layouts, or use existing patterns for common business cases like endless aisle and click and collect. The platform’s analytics can track customer and staff behaviour on every device and location, online to in-store, even from third party systems. Flexible triggers mean any touch point can be set to take action under certain conditions, allowing you to respond to customer events in real time with automatic activities and alerts. All this power is available right down to the shop floor, giving managers the insights they need to make better decisions in real-time. We've formed alliances with some of the leading providers in the industry to speed up deployment times and provide you with a complete retail technology suite. 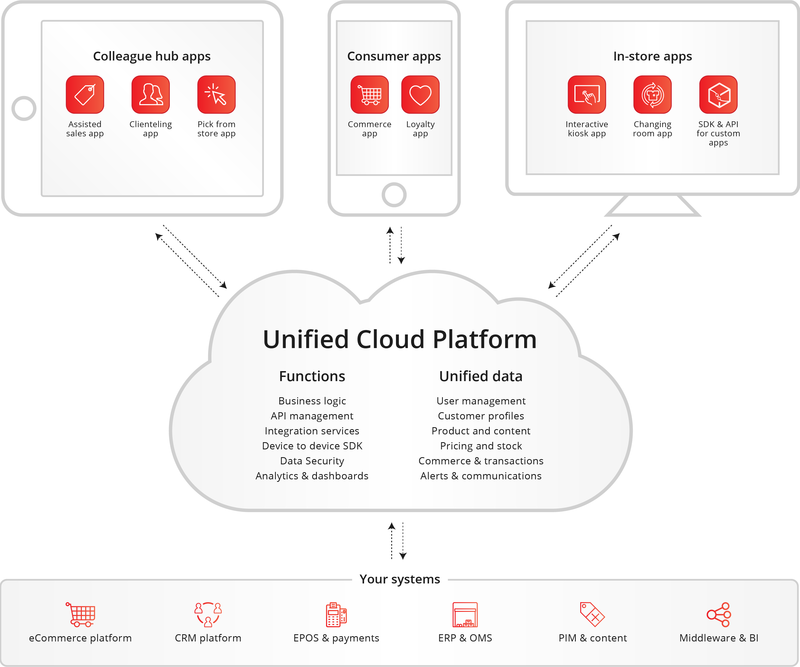 With pre-certified integrations for many leading platforms and providers, and an open SDK to connect to new providers you may already have, we reduce project risk and time to market - integrations with over 60 retail technology partners are ready-to-go, including eCommerce, POS, payments, CRM, reporting, OMS, content, and workforce management.